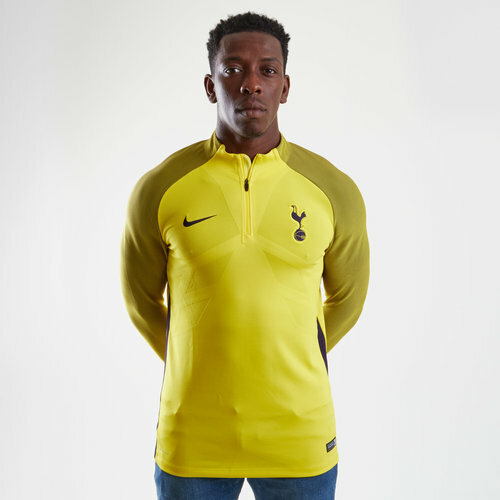 When the conditions turn for the worse, make sure you can still perform to your best with this Nike Aeroswift Strike Football Drill Top in Opti Yellow and Purple Dynasty. 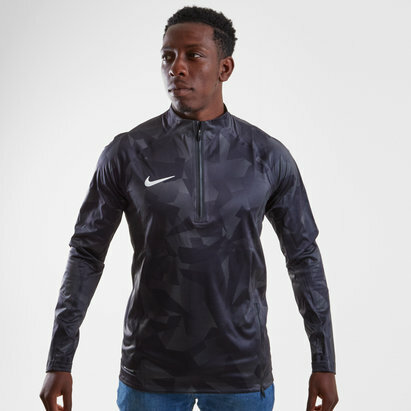 Created from Nike's Aeroswift technology, this football jacket is made from a lightweight polyester material that's been knit constructed for increased breathability and flexibility, allowing the wearer to perform at their very best. 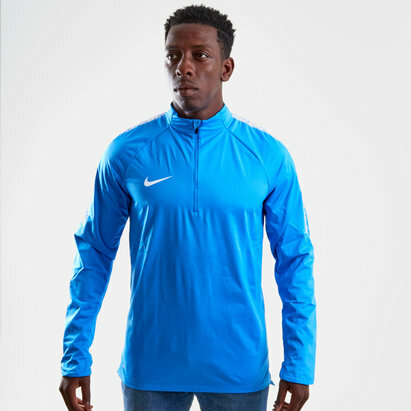 This jacket ensures the wearer stays feeling cool and dry thanks to Dri-Fit technology which is designed to wick sweat away from the skin and quickly dry off. 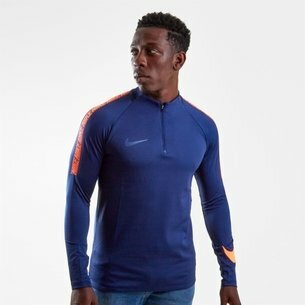 Stretchy panels at the sides adapt to the wearer's body movements and reveal mesh for ventilation and cooling when it's needed. 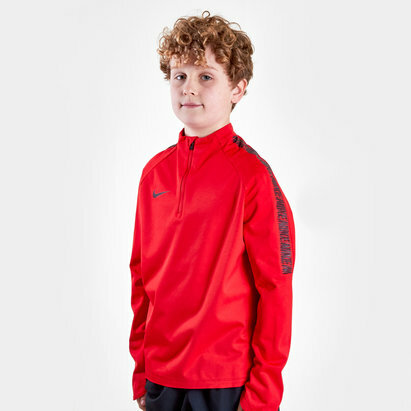 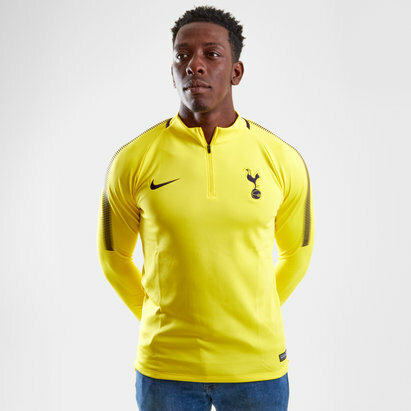 Lightweight and highly technical to help you go faster and stay refreshed throughout the entirety of a training session or casual game, make sure not to miss out on the Nike Aeroswift Strike Football Drill Top.